Copyright © 2009, The David Bohm Quotes article and all content throughout Abundance-and-Happiness.com is protected by International copyright law and strictly prohibited from copy or reproduction in any form in whole or in part without the express written consent of the author and/or Enlightened Journey Enterprises. All Rights Reserved Worldwide. 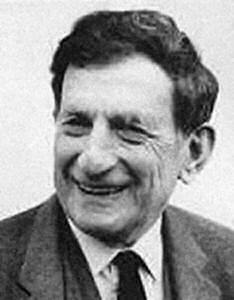 Each of the resources recommended in the David Bohm Quotes article and throughout Abundance-and-Happiness.com have been personally tested and approved by the founder as a credible and effective means of accomplishing it's intended purpose. Any and all guarantees are handled through the company that provides the resource.